A theme so good you can practically taste it! 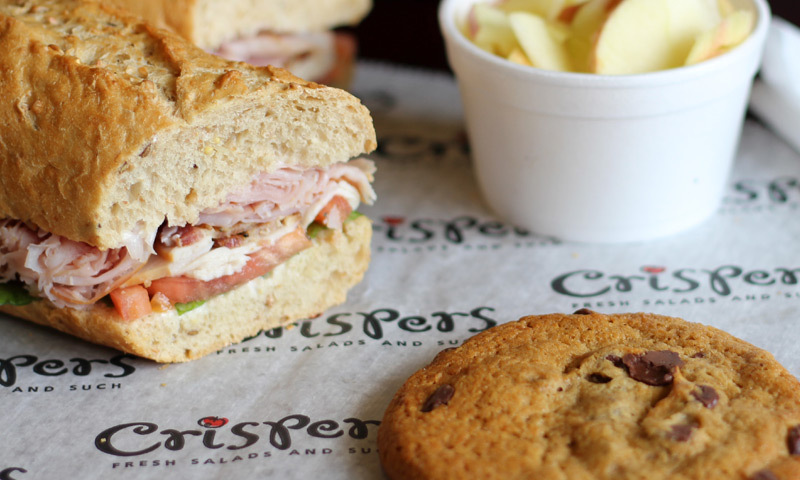 Restaurant is crafted for restaurants, cafes, chefs and food bloggers. Restaurant features an elegant design and layout catered towards restaurants, cafe’s, food bloggers and other cuisine related industries. 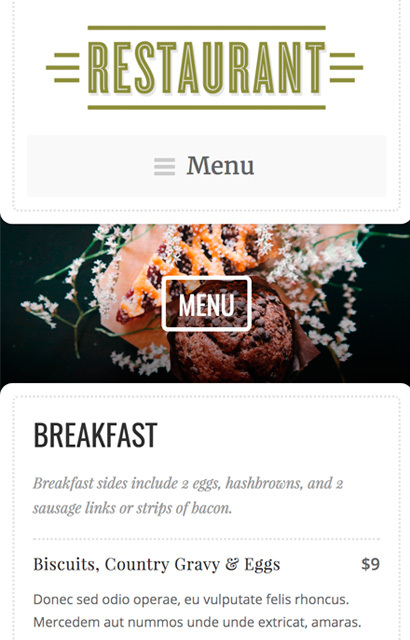 The Restaurant Theme features a custom post type and page template for displaying food and drink menu items — making it simple to create a menu page. The portfolio page template included with the theme can be used to display and filter recipes based on categories. In addition, the theme features some cool aesthetics like a full-width slideshow and featured images with a parallax effect for pages. This theme is constructed from our Seed framework — featuring a responsive grid, retina optimization, a variety of page templates, shortcodes, featured videos, WooCommerce and Gravity Forms compatibility and much more. Restaurant is an appetizing theme that is sure to leave you satisfied! 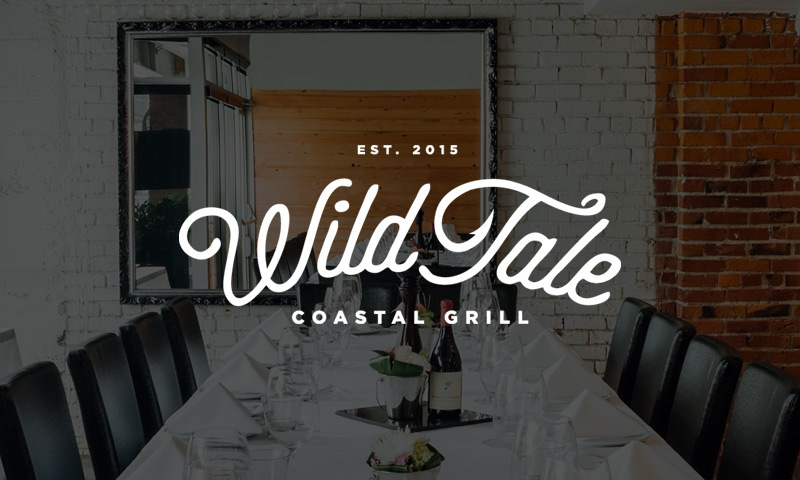 Customers that have built awesome WordPress websites using the Restaurant Theme. 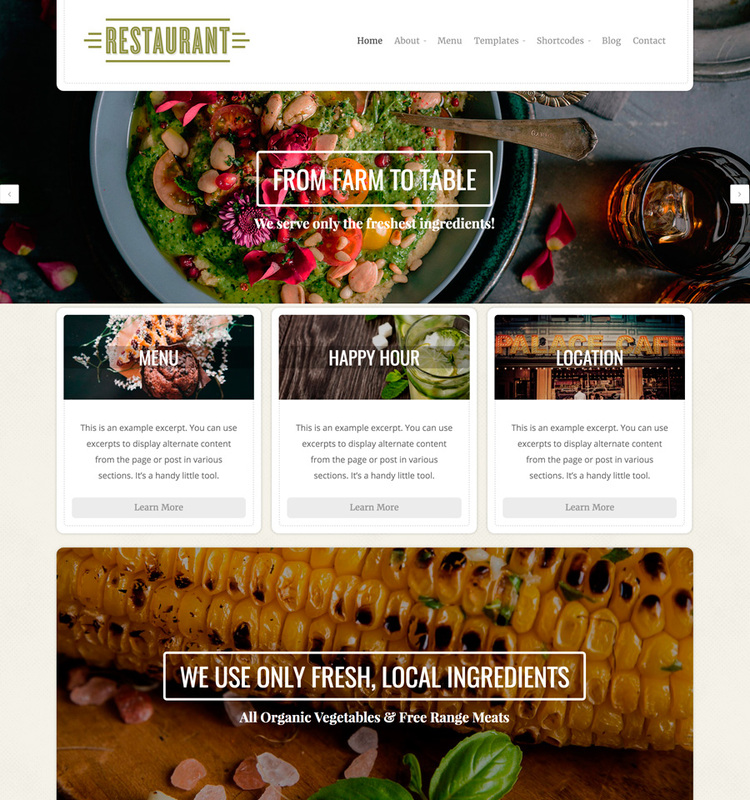 Start building your website with the Restaurant Theme!